LG Q9 will boast a notch display, which is likely to be 6.1-inch in size. LG is reportedly rebranding one of its previously released phones, the LG G7 Fit, to LG Q9 for select markets. 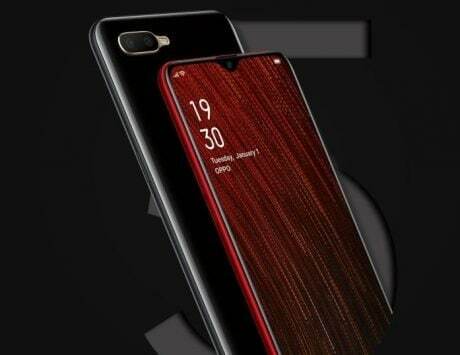 Previous leaked information and renders have already tipped about the upcoming smartphone, and now it has also been certified by the National Radio Research Agency (NRRA) in South Korea. The LG Q9 might be ready to launch in its South Korea market soon. The upcoming smartphone has been certified by NRRA. 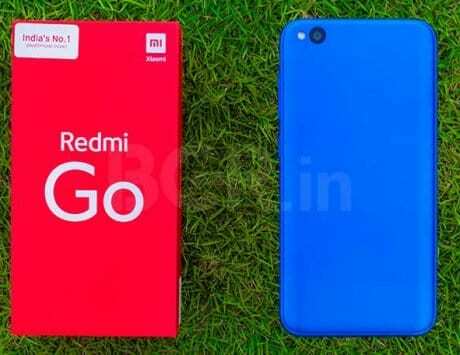 It carries the model number LM-Q925K, but doesn’t reveal any features of the device, 91Mobiles reports. 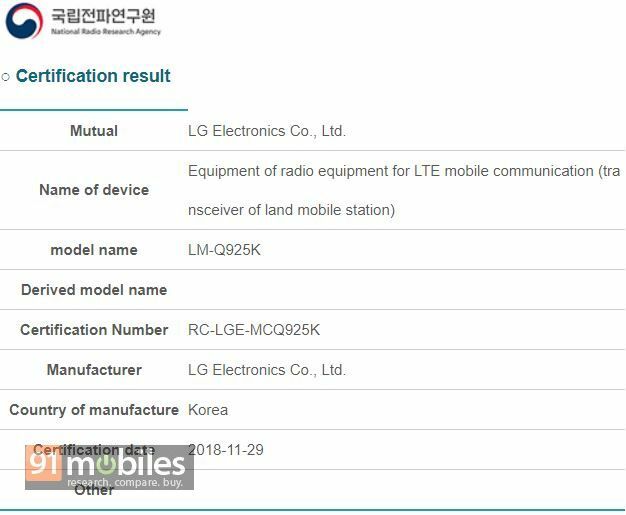 The alleged LG Q9 was recently spotted on the Bluetooth SIG’s website as well as Google Android Enterprise and Google Play Console websites. As per previous leaks and some renders, the LG Q9 could be the rebranded LG G7 Fit for some markets. According to earlier reports, the LG Q9 will boast a notch display, which is likely to be a 6.1-inch FHD+ panel and a screen density of 420 DPI. 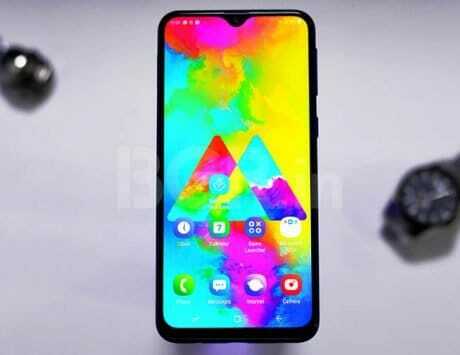 The notch will also accommodate an 8-megapixel front facing camera, along with standard sensors and earpiece grill. The smartphone is said to be powered by a Qualcomm Snapdragon 821 SoC and Adreno 530 GPU. It may come with 4GB of RAM and two internal storage options. 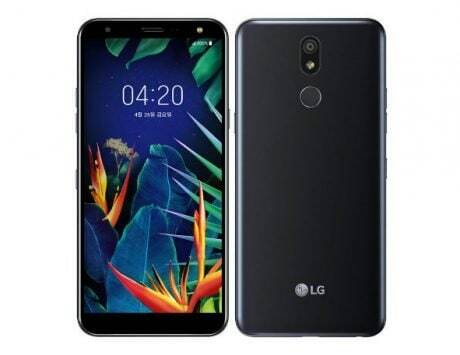 The listing suggested LG Q9 to include 32GB and 64GB storage variants. Apart from 8-megpixel front camera, the rear camera is said to be of 16-megapixel single camera setup. In terms of software, the handset is rumored to run Android 8.1 Oreo OS with custom LG UI layer out-of-the-box. Also, LG is said to ship a 3,000mAh battery onboard with fast charging technology.